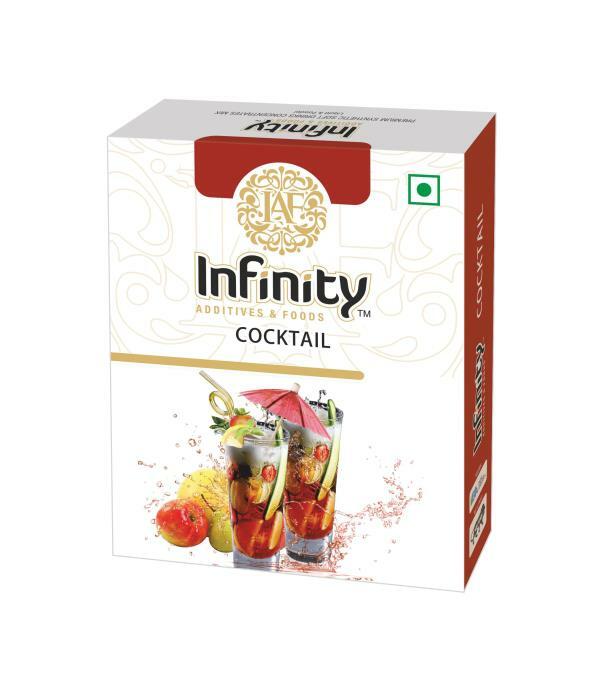 Backed by a INFINITY team of skilled professionals, we are offering COCKTAIL ( soft drink concentrate flavours ) to our precious clients. The offered flavours are formulated using premium quality chemicals under tremendous clean norms with the aid of highly developed technology. Further, to maintain higher standards of quality, these flavours are severely tested by a team of quality testers. Mainly used in beverage industry, the offered flavours are highly cherished in the industry for their rich taste.